In this pet photography session we tried to capture the personality of this small dog. 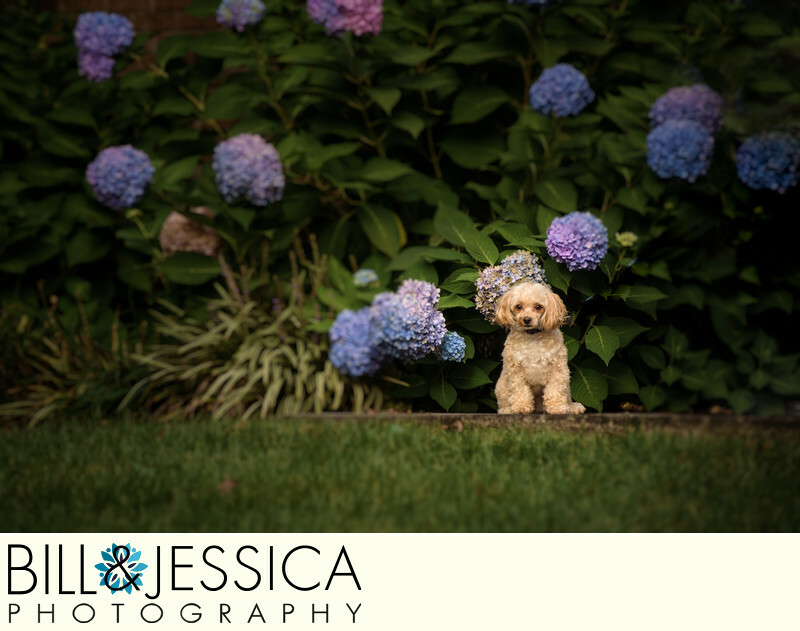 Using a fast lens and shooting wide open helped with the depth of field making the small dog pop from the background. 1/250; f/3.5; ISO 200; 200.0 mm.